Next, let’s consider the business outlook for the Nintendo 3DS family. During summer and fall, the hot-selling New Nintendo 2DS XL package was replaced in the US and European markets with sets featuring a pre-installed popular title. Because the suggested retail price was left unchanged in the US, the inclusion of one software title made the system feel like even more of a value to consumers. During the first half, we have launched specially designed versions of New Nintendo 2DS XL in Japan and elsewhere. We are continuing with efforts to expand sales. 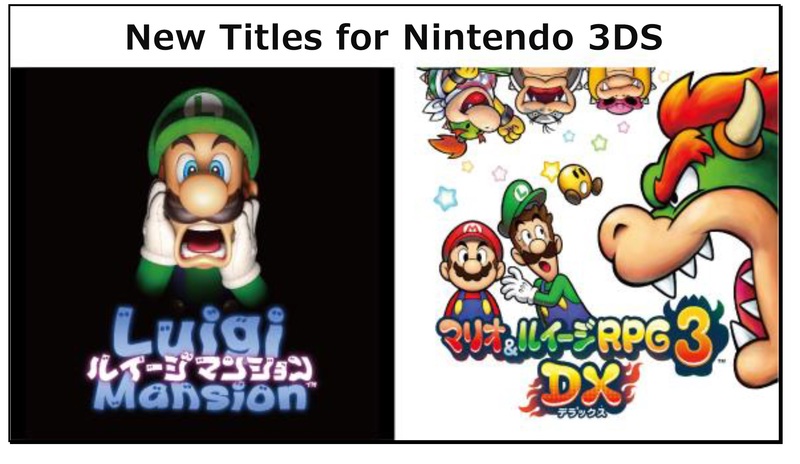 An abundance of titles in a variety of genres have been released for the Nintendo 3DS family. It is important to convey the existence of this rich assortment of Nintendo 3DS family titles and drive sales to new purchasers of the hardware. Our new consumers know that the evergreen titles will continue to be available, so we will do our utmost to foster sales opportunities. We are also preparing new titles for the Nintendo 3DS family for release around the turn of the year.